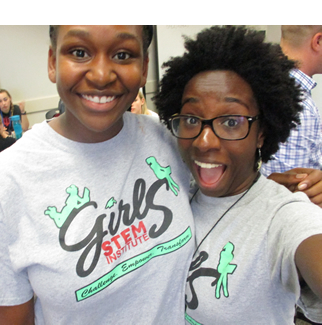 WHY GIVE to Girls STEM Institute? Only two percent of scientist and engineers are Black women (www.nsf.gov/statistics/wmpd/ )? Women held just a quarter of the over 5 million tech jobs last year, but the percentage of women of color – particularly Black and Hispanic workers – in the industry stands at single digits. Within a decade, America will be short 1 million STEM professionals (http://www.tinyurl.com/hq3txks). 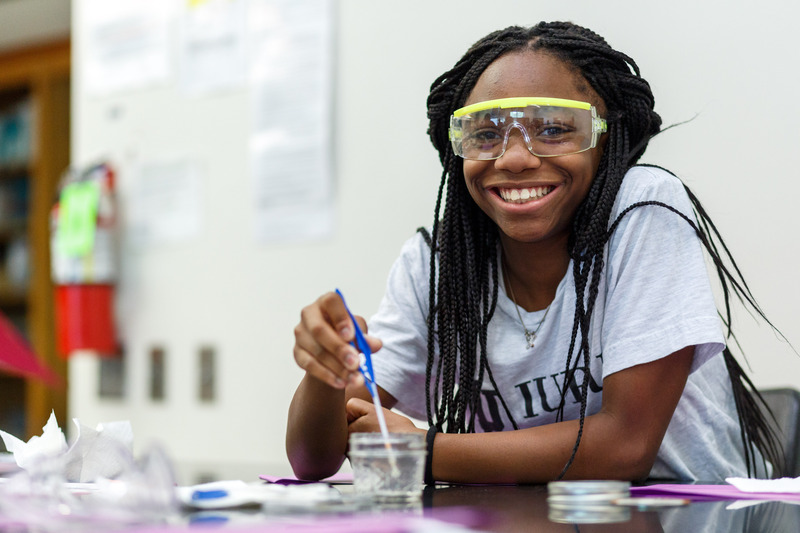 African American girls only represent 5% of AP math and science students but 8% of those enrolled in basic mathematics and science classes (https://goo.gl/KfiZYb ). 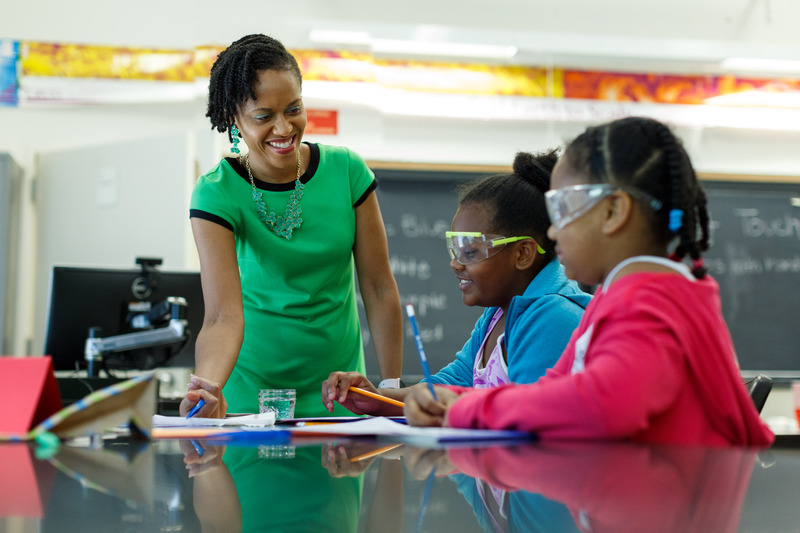 Educational professionals steer African American girls away from rigorous math and science courses in high schools (https://goo.gl/KfiZYb ). Girls STEM Institute strives to change these statistics by providing young ladies of color an opportunity to engage with rigorous and relevant mathematics and other STEM concepts in an environment that will not only support their academic development but their emotional and social development. Our goal is to increase the flow of underrepresented groups to upper-level mathematics courses as well as other STEM-related degrees and careers. To transform communities by empowering young girls of color to become leaders, innovators, and educators who use STEM as a tool for personal and social change.